It is essential for medical students to become competent in ambulatory medicine. But time constraints can make clinical teaching in an active outpatient clinic seem challenging. 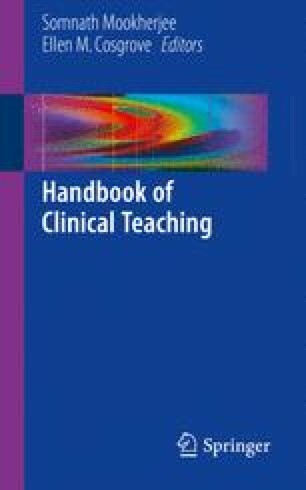 There are several strategies that can facilitate effective student education uniquely applicable to outpatient clinics. With thoughtful preparation and implementation, a preceptor can create an atmosphere that fosters medical student education in a way which is rewarding for the educator, enhances patient care, and is realistic in the current medical environment.